﻿ SE511 - SIPI s.r.l. 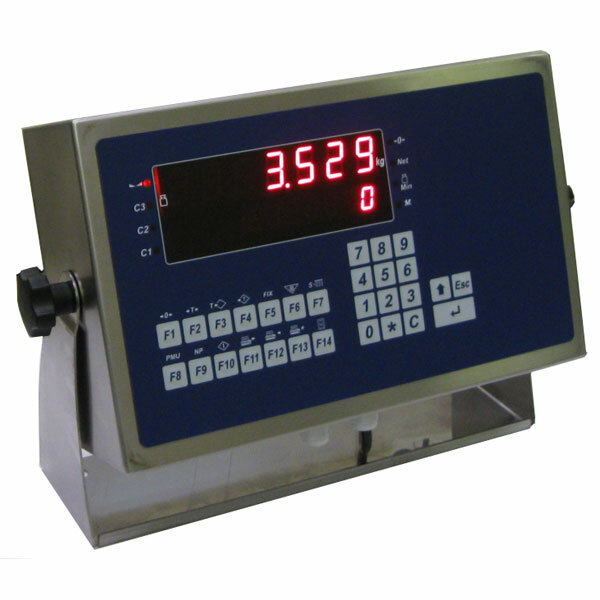 SIPI SE511 series indicators can be connected to all electronic weighing platforms produced with load cells. 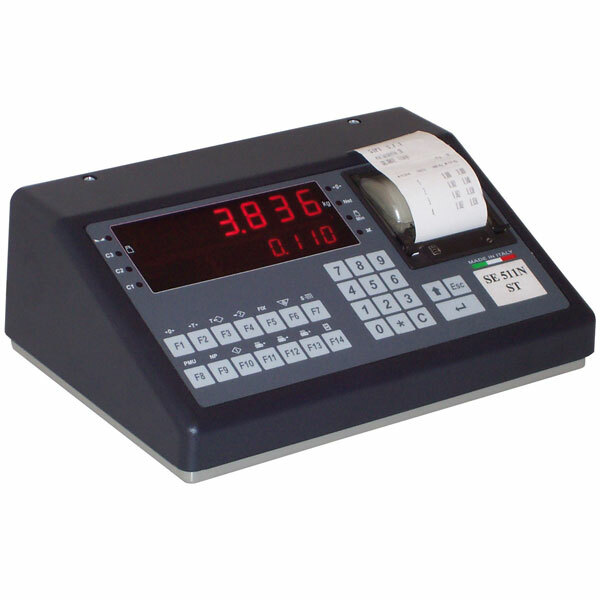 The indicator is equipped with 2 luminous displays for the indication of weight and tare. 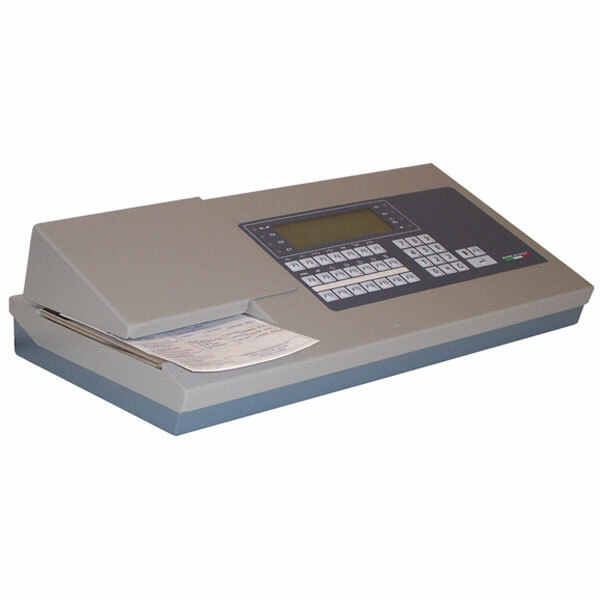 In the version with integrated printer, printing of weight and other relevant data is enabled. 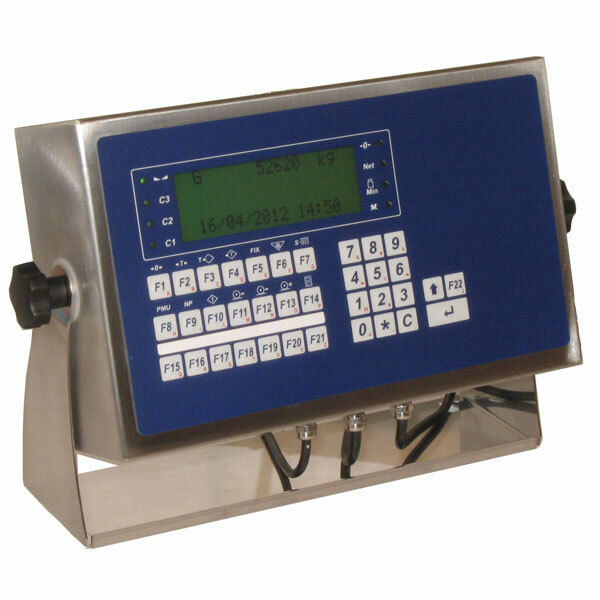 The electronic indicators are used for applications on platforms and weighing systems up to 8 load cells of 350 Ω. The terminals have Test Certificates for use as a weighing systems module in combination with other components approved according to Welmec guidelines. 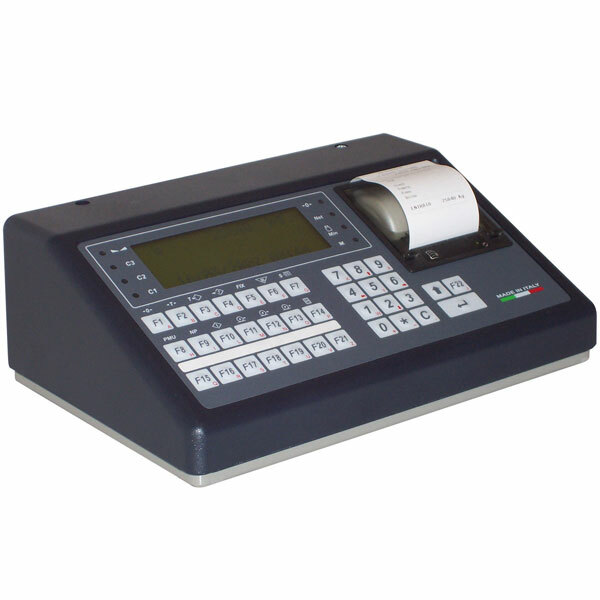 They also have an EC Approval Certificate in accordance with the requirements of the EN-45501 standard. 7-segment, 7-red digit 21 mm display for viewing weights. 7-segment, 7-red digit 13 mm display for viewing tares. I/O management 4 IN / 4 OUT. 4 serial ports RS 232 / 422 / 485. Instruments can be produced with maximum capacity up to 300 t with: 6000 div. in the single-field version, 4000 div. for each partial weighing field in the versions with multiple fields or fields with multiple divisions (maximum 2 fields).